Monitor Java performance metrics along with the infrastructure to keep your Java apps shipshape. 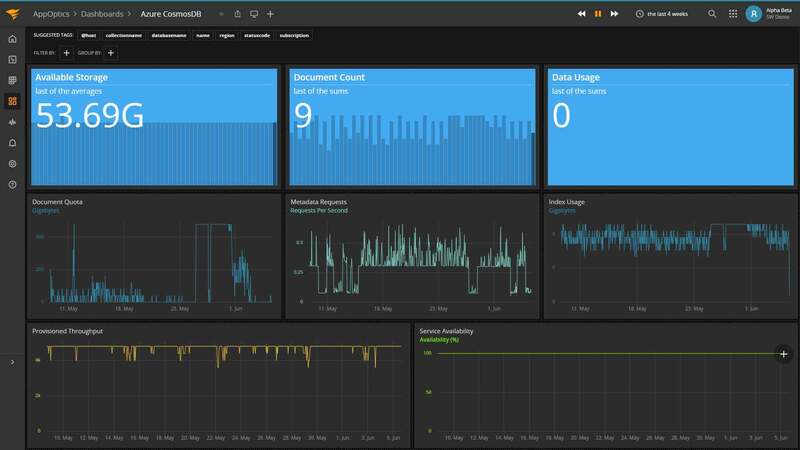 SolarWinds® AppOptics™ provides end-to-end visual insights to expedite troubleshooting and simplify performance tuning in Java. Use the AppOptics agent for automatic setup and get support for a wide range of Java monitoring frameworks, libraries, and languages. Get granular visibility for end-to-end monitoring by using JVM metrics and distributed transaction tracing. Adopt a holistic approach for monitoring by removing the boundary between applications and their infrastructure. Stay on top of your applications and infrastructure and follow business transaction flows across the distributed applications by using custom metrics. AppOptics provides easy setup and support for a wide range of Java frameworks. Get granular visibility for end-to-end Java performance tuning by using JVM metrics and distributed transaction tracing. 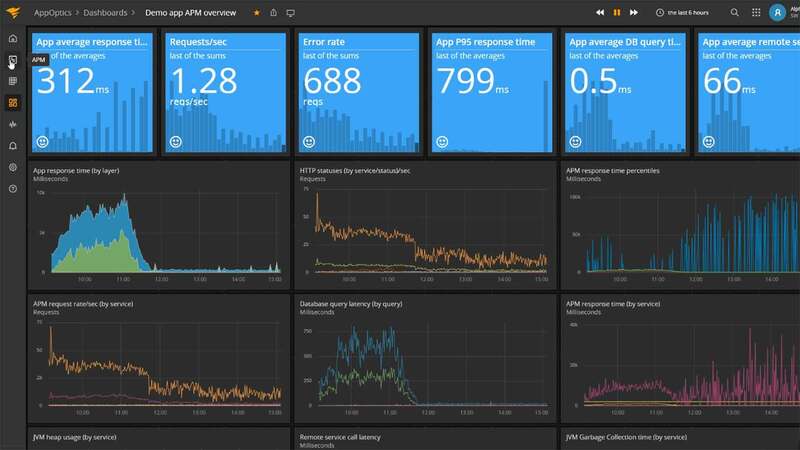 Unified dashboards provide a holistic approach to java performance tuning by removing the boundary between applications and their infrastructure. AppOptics is based on Snap adding even more capabilities through tested, community-approved open source plugins. You can also build customized plugins.